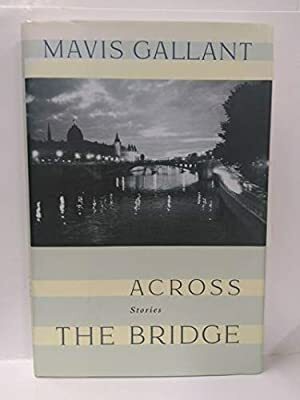 Author: Gallant, Mavis Set In . . . Description: A collection of ten stories by the author of In Transit blends subtle nuances, an ironic eye for detail, and rich simplicity as she writes about the illusions that individuals create and destroy amid life's complexities. 10,000 first printing.